Wow, guys! Just WOW! The response to this contest was just fantastic and I am so grateful to all of you for participating. We had lots of great discussions about all kinds of different DIY projects, approaches, and ingredients, and I met a lot of new digital friends. In the end, there were over 500 comments left by over 300 different people. I had tons of fun answering questions, learning new things, and swapping ideas with everybody. Now, without further ado—the winner! Enter to Win the Humblebee & Me Healthy Hair Giveaway! 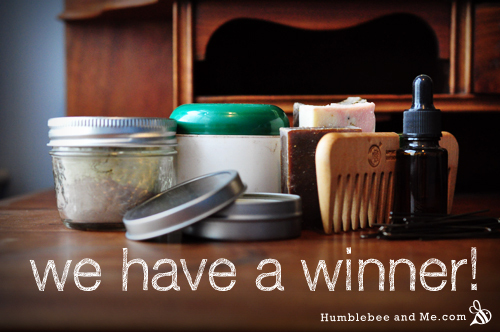 I’m super excited to announce the first big giveaway I’ve ever run on Humblebee & Me.com! It’s my “Healthy Hair Giveaway”, and I’ve assembled a great goody bag of prizes to help you get your hair care healthy & natural. What’s in this grab bag and how do you enter? Keep reading! Winner of the November 2011 Draw! And the winner is… Meghanne! Woo! (A different Meghan/Meghanne than last time, I promise). So, Meghanne will very soon be the lucky owner of a tube of my wonderful and oh-so-effective spearmint lip balm! Winner of the October Draw! Drumroll, please! The winner of the October draw is Meghan B., who will soon be the proud owner of a bar of my homemade soap. Lucky her! 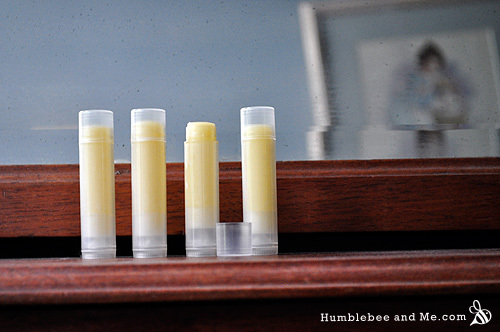 And, of course, there will be another draw this month, this time for a tube of spearmint lip balm. 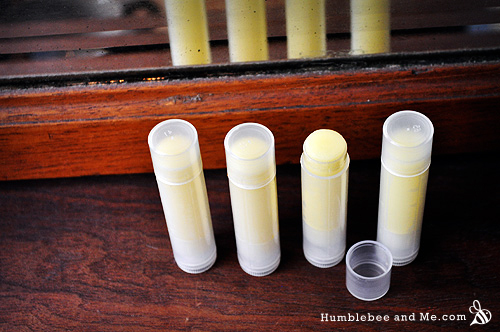 This stuff is lovely, made with beeswax, almond oil, cocoa butter, an all sorts of other things that lips love. I use it all the time. So, to be eligible to win, just comment on posts from November. Each separate post you comment on is an entry. And you need a Canadian mailing address so I don’t go broke mailing you your prize. Would you like to see me write about something? I’m totally open to suggestions, so comment or tweet @MarieRayma and let me know what you want to know how to do! 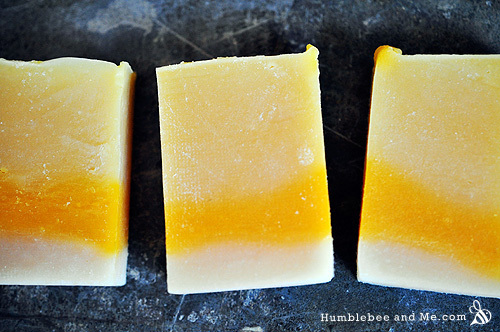 This month(ish), I’ll be giving away some of my homemade soap to some lucky commenter! For every comment, you get an entry; one entry per article, though feel free to comment multiple times on a single entry. Winners will be selected on November 1, 2011. What preservative should I use? How much of it should I add?